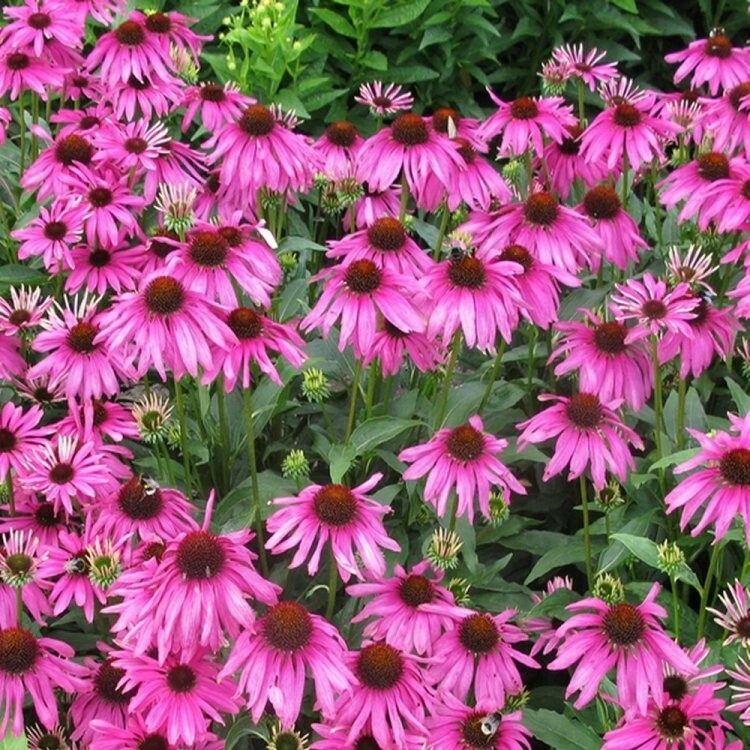 Also known as the Purple Cone flower, Echinacea really are a striking, hardy, tough and long lived perennial. Rubinstern will produce masses of scented flowers from June to the first frosts, these will last for weeks attracting bees and butterflies to your garden. They will also make excellent cut flowers. 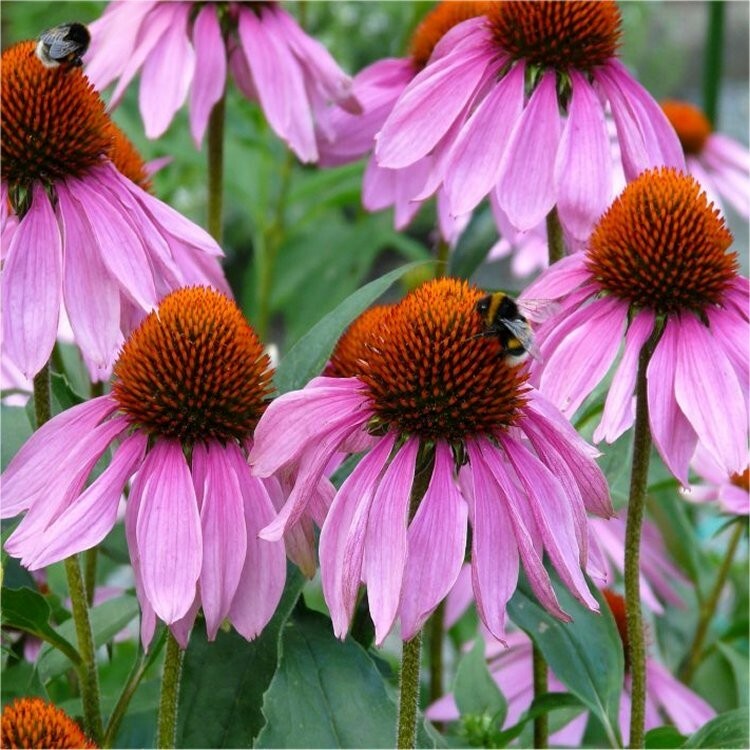 Echinacea plants are also used by many for medicinal properties to relieve minor ailments. Planted in a group or a large drift to create a bold display. Supplied in approx 2 litre containers. Supplied in bud and bursting in to bloom in season.